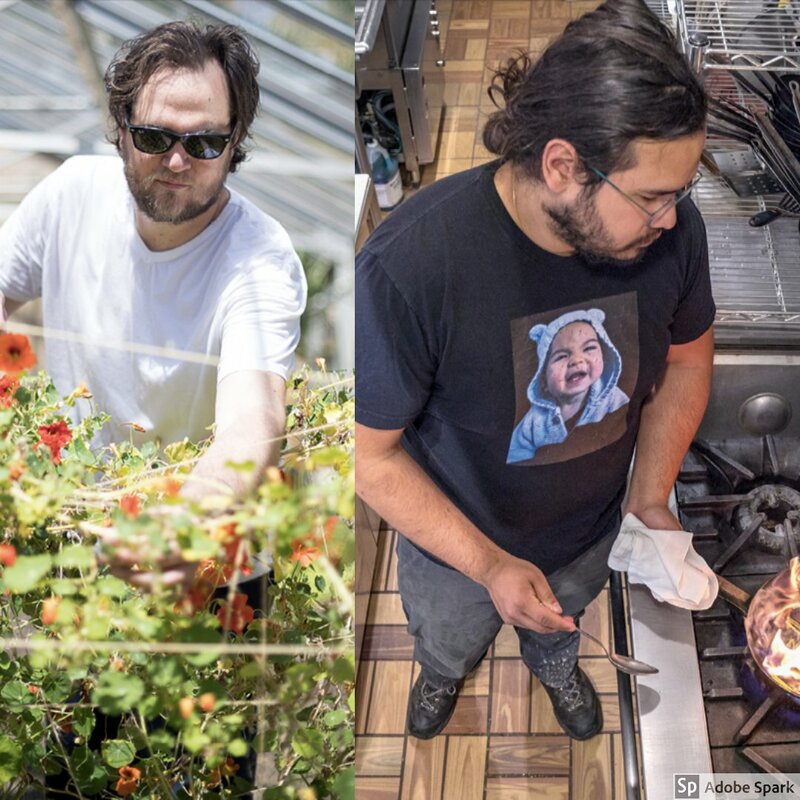 It’ll be two friends facing off for the title “Best Chef Northeast” in this year’s 2019 James Beard Foundation Awards. Ben Sukle of Oberlin and James Mark of north. They are up against three other prominent Boston chefs, including Tiffani Faison of Tiger Mama, Tony Messina of Uni and Cassie Piuma of Sarma. Last year, Karen Akunowicz of Boston’s Myers + Chang won, and she went on to open her own restaurant, Fox and the Knife. Many Providence chefs have earned Best Chef: Northeast finalist spots multiple years in a row, but so far the only Rhode Island chefs to bring home the award are Johanne Killeen and the late George Germon of Al Forno in 1993. When he owned Farmstead and La Laiterie, then-Providence chef Matthew Jennings returned to the awards three times as a Best Chef: Northeast finalist in 2011, 2012 and 2014 but never won. Champe Speidel of Persimmon has also been a Best Chef: Northeast semifinalist seven times in 2011, 2012, 2013, 2014, 2015, 2016 and 2018. Hopefully, this will be Providence’s year, and hopefully the awards show can remember that Providence is located in Rhode Island, not Massachusetts as it was announced last year during the live airing. 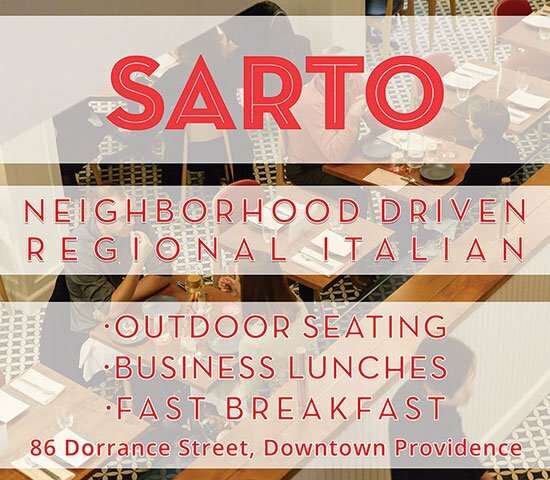 Rhode Island has some culinary chops and it’s high time the city’s talent gets some much deserved recognition. Yesterday, James Mark and Ben Sukle had a little fun on Instagram with each other once the finalists were announced. See below for how they both announced the news. But more than that I’m supremely proud of the team at north. They all work really hard. Crazy hard. Shouts to them, past and present. And shouts to every person that has come through our doors – cooks, servers, customers, critics, dishwashers, farmers, fishermen. You allow us to exist.